A new beta update has just been released which integrates Microsoft's digital assistant, Cortana. It seems to work much as it does in the Cortana app (which doesn't need to be installed), but as an overlay on top of the launcher. It's not dissimilar to the Google Assistant and can be used to find answers, makes calls, schedule meetings, and more. 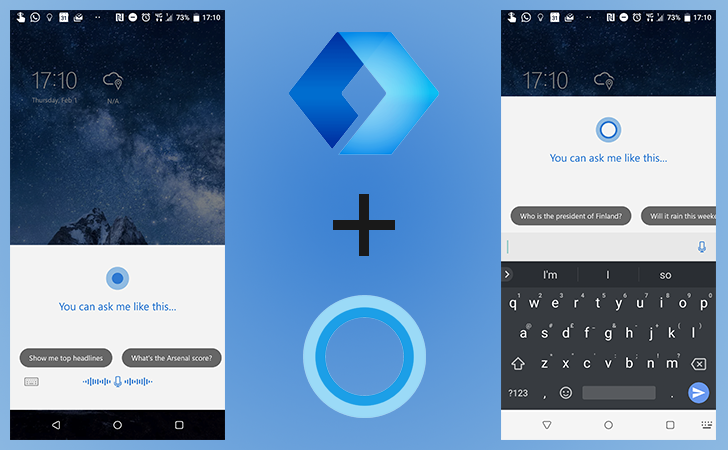 - Now Cortana, your personal digital assistant comes in the Microsoft Launcher: use Cortana to make a call, schedule meetings, change wallpaper, Continue on PC or read the latest headlines! To give the Beta a try you need to sign up for the testing program on Google Play and then download the pilot version. Alternatively, you could sideload the Beta from APKMirror. If you don't want to go to all that trouble, these changes will make their way to the stable version in due course.